Originally published November 19, 2010. Just wanted to share this amazing photography with you, in light of the recent Atlantic Monthly article comparing iphonography to the Pictorialist movement of the early twentieth century. Simply amazing work, from which we can all learn. Josef Sudek (17 March 1896, Kolín, Bohemia – 15 September 1976) was a Czech photographer, best known for his photographs of Prague. Originally a bookbinder. During The First World War he was drafted into Austro-Hungarian Army. In 1915 and served on the Italian Front until he was wounded in the right arm in 1916. Although he had no experience with photography and was one-handed due to his amputation, he was given a camera. 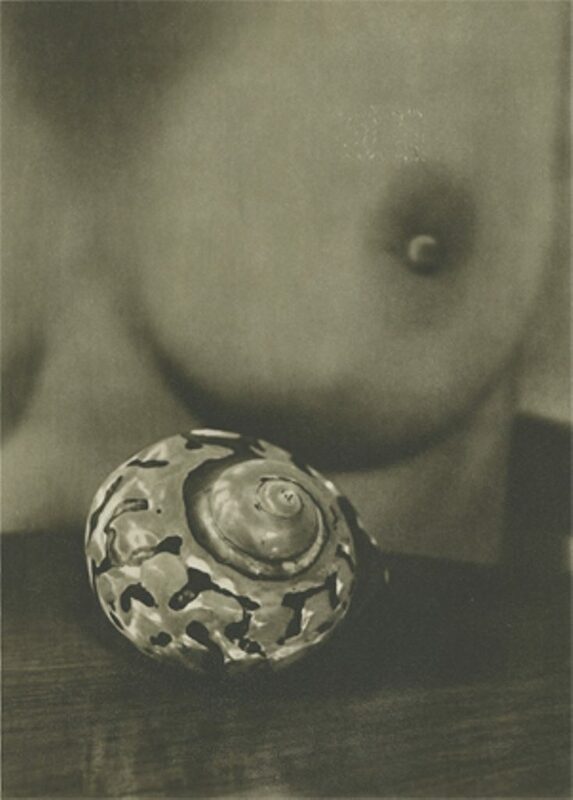 After the war he studied photography for two years in Prague under Jaromir Funke. His Army disability pension gave him leeway to make art, and he worked during the 1920s in the romantic Pictorialist style. Always pushing at the boundaries, a local camera club expelled him for arguing about the need to move forwards from ‘painterly’ photography. 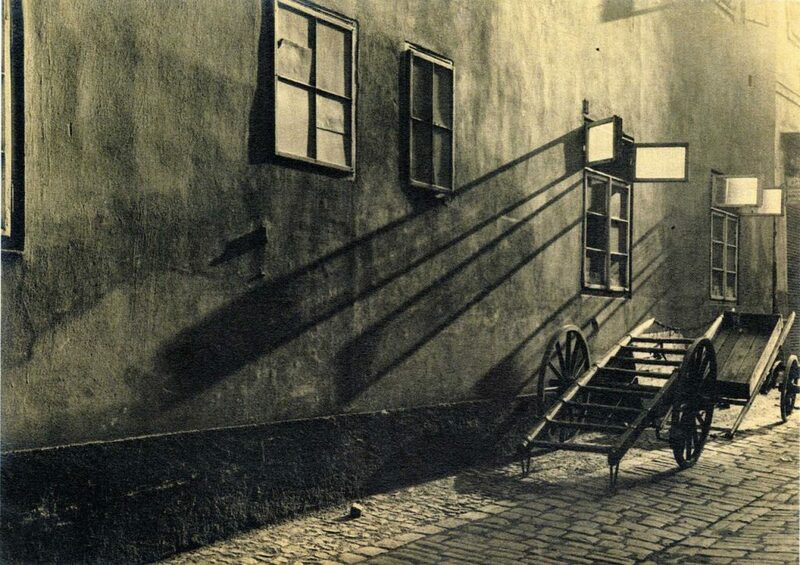 Sudek then founded the progressive Czech Photographic Society in 1924. Despite only having one arm, he used large, bulky cameras with the aid of assistants. Sudek’s photography is sometimes said to be modernist. But this is only true of a couple of years in the 1930s, during which he undertook commercial photography and thus worked “in the style of the times”. Primarily, his personal photography is neo-romantic.